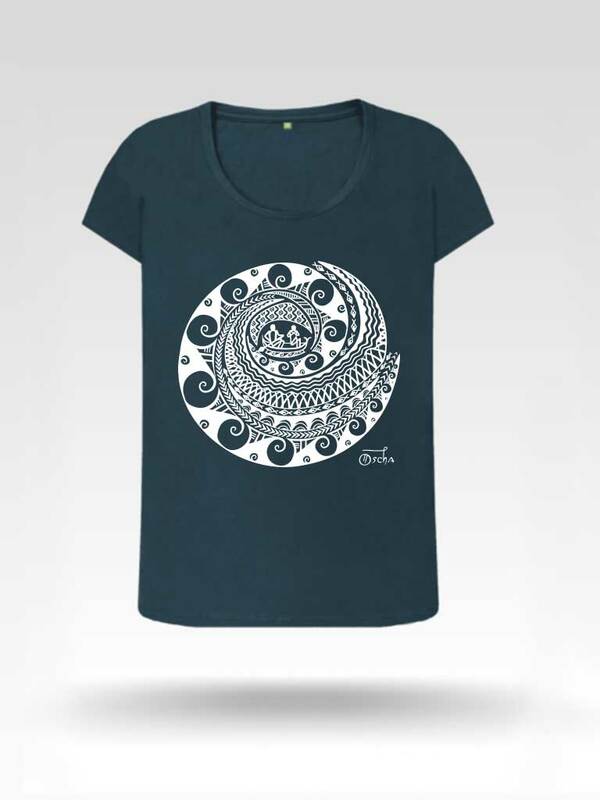 Made from organic cotton and featuring our classic Visayas pattern, these t-shirts are super soft and wonderfully comfy. 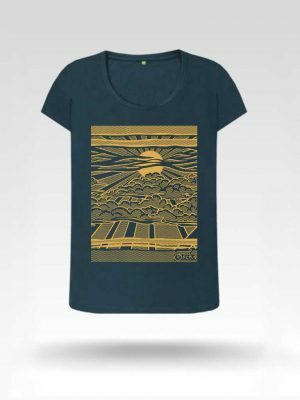 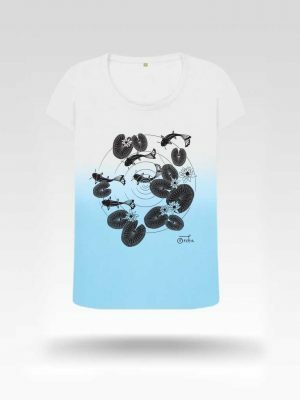 Printed in the UK and made from ethically sourced organic materials our t-shirts are made in a renewable energy powered factory which audited for a wide range of social and sustainability criteria. 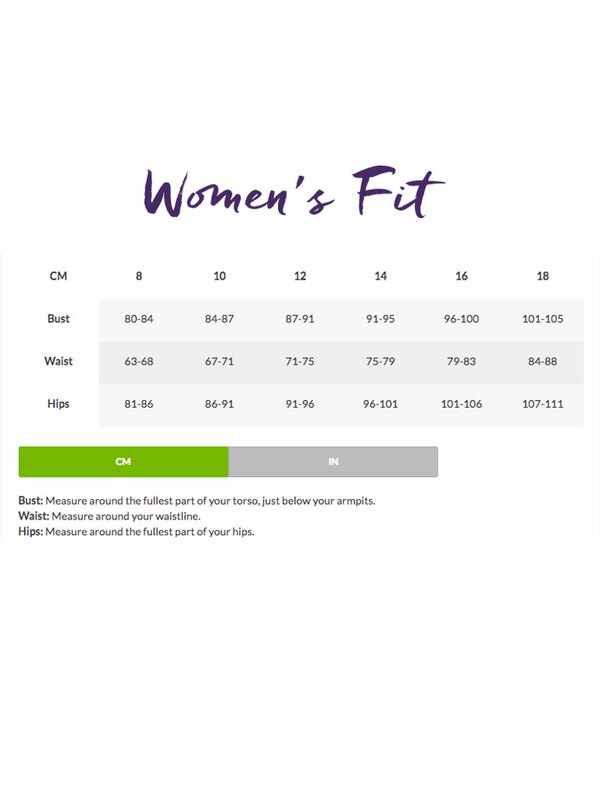 Scroll through images for size guide.